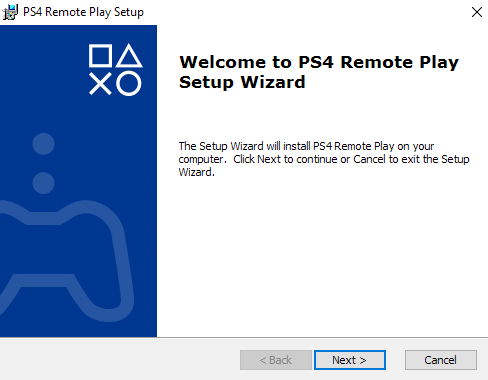 First of all you have to install PS4 Remote Play from its official web site www.playstation.com, once you downloaded the installer, install the software as following instructions, installation take few seconds or minutes and we will show here how to enable remote play in your PC go to Settings>Remote Play Connection Settings>Enable Remote Play’ and click on enable Remote Play to enable Remote Play. 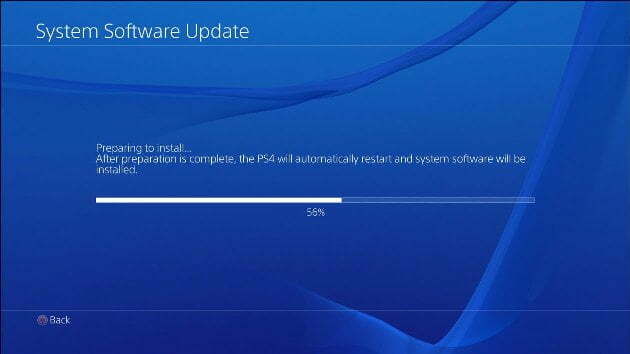 Update Your PS4 software to latest version or version number 3.50, generally based on your computer PS4 updates automatically, if PS4 is not updated automatically go to ‘settings>software updates’ and click on update option then it starts updating to new version. Now connect the Dualshock4 controller to the computer via USB cable, we connects the controller via USB cable only because Sony designed this PS4 Remote Play app only with wired connections, so you have to connect controller cable via USB only, and then open the PS4 software and click start, now login into your PSN account, This PSN account and that PS4 login account should be same then press login, if you do not have PSN account register and login to the PSN account. 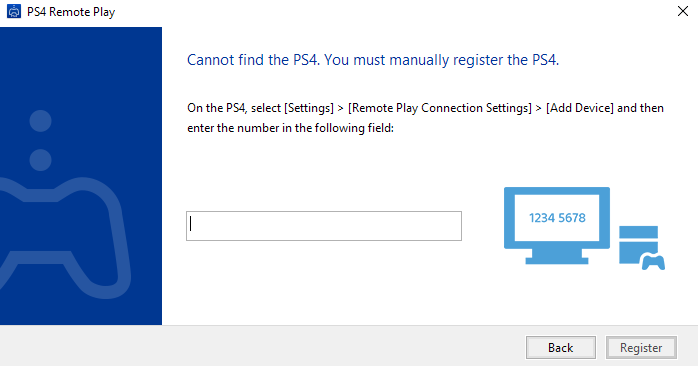 This app will automatically search for PS4, searching of PS4 will take few minutes, if the software is not showing PS4after an extended period of time you have to setup manually, then click on connect manually button and setup it, connection of PS4 requires same network to the PS4 and the PC, and then on PS4 go to ‘Settings > Remote Play Connection Settings > Add device’ you will find a manually connect box and then enter the number provided on the Remote Play app. If you done above methods successfully, you are ready to play PS4 games in PC, if you want to change the connection settings you must close or turn off PS4, before clicking start button to connect with PS4, if you want to change resolution and framerate go to settings and change the resolution and framerate, Now you can play PS4 games or gaming on your PC and enjoy your gaming. The above process in simple words, to play PlayStation games through PS on your PC, first you will have to download the PS application. 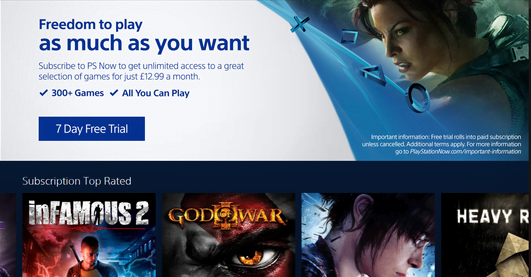 Once downloaded, open up the application, sign in to your PSN account. 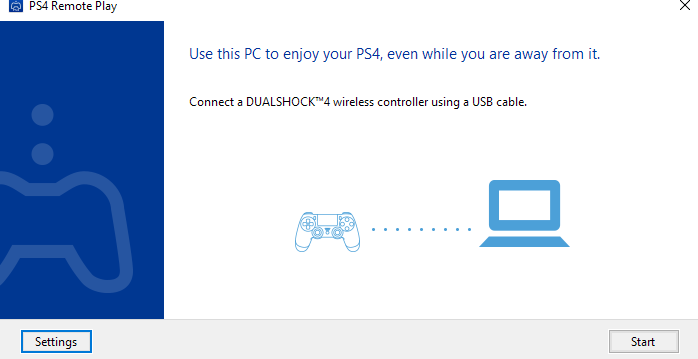 Next, connect your DualShock4 or the remote connector into your PC and pick which game you need to stream, once your setup completed just turn on your PS4 then connect your pc with DualShack4 controller and then launch Remote Play app on your computer then click start. Processor: i5 Processor and above. Operating Systems: windows 8, 8.1, 10, 10.pro or OS X 10.10, OS X 10.11. Internet Speed: More Than 5Mbps(12 Mbps recommended). controller : DualShock4 controller or any Third Party Controller. Framerate: Standard (30fps)(default), High (60fps).